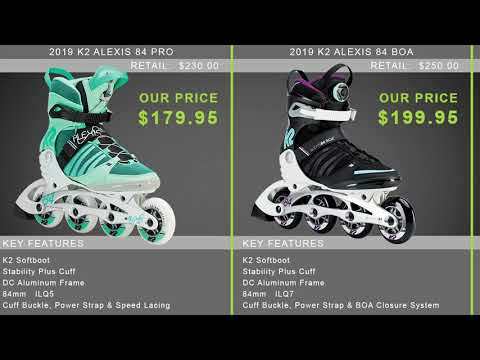 The K2 Trio 100 Women's Urban Inline Skates are some of the fastest and most comfortable training skates on the market today. They are known for their ability to provide comfort and support while enjoying the speed and performance of a 100mm skate. 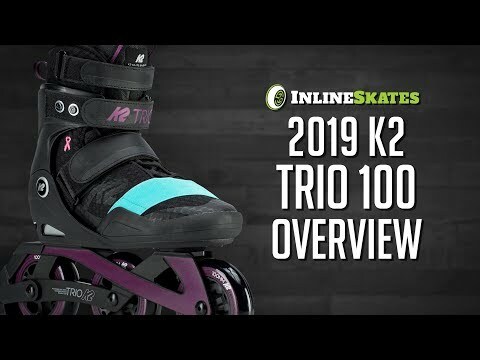 The Trio 100 Women's features a cuff that will provide you with support, and the K2 Original softboot gives you awesome comfort and fit. This skate features traditional laces with Velcro straps and buckles to ensure you have a perfect fit. With 100mm wheels and ILQ 7 bearings, you will get a fast and super smooth roll that will have you flying around the parks or the neighborhood.